Located in the heart of downtown Greenfield! 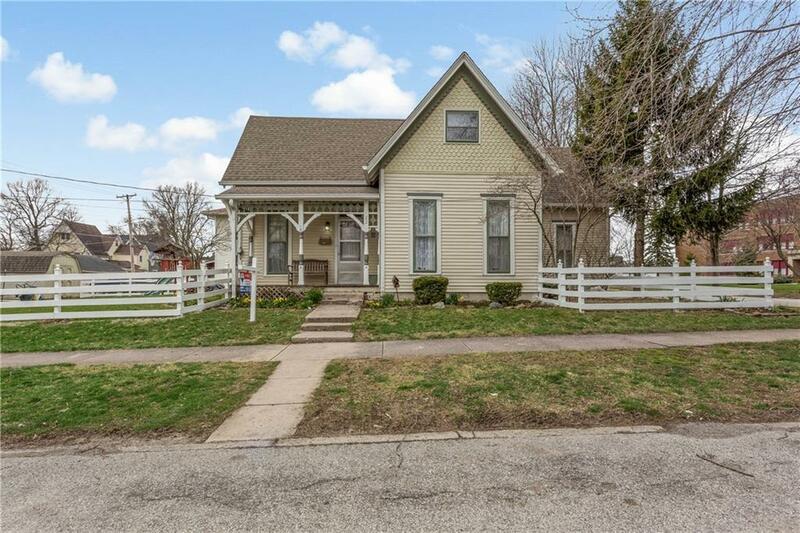 Historic home with lots of room for entertaining. Original amenities make this home charming! White picket fence frames the backyard & side yard. 10 ft ceilings in the family room, living room and in the 2nd bedroom downstairs and a 9ft ceiling in the dining room give this home a refreshing feel. Furnace is approximately 3.5 years old. Electrical has been updated & window panes have been repaired and painted to keep this homes charm & character fresh! There's lots to love and so much potential in this wonderful home!